How to make your face makeup look flawless? is the question I get asked very so often by my friends and colleagues. So, I finally had time to share with you my favorite products to use to achieve a natural looking, flawless face makeup. But first, let me tell you that having great skin is the key to a flawless looking makeup. 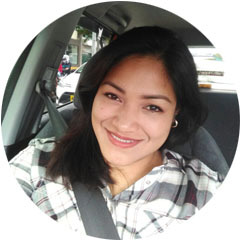 I have been taking care of my skin which made it easier for me to find makeup products the work well for my combination skin type. 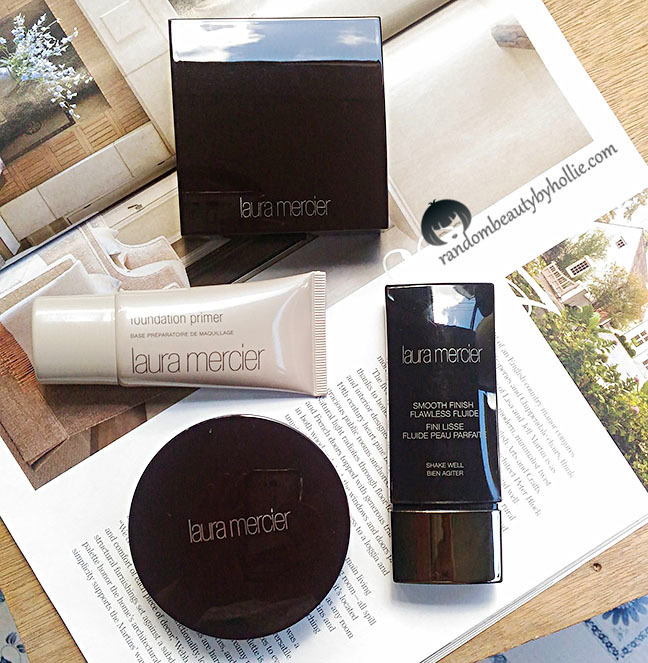 Step 1 After my regular skin care routine, I first apply the Laura Mercier Primer. I just use a pea sized amount then pat it all over my face focusing on the T-Zone area. It's their regular foundation primer as shown in the photo above. 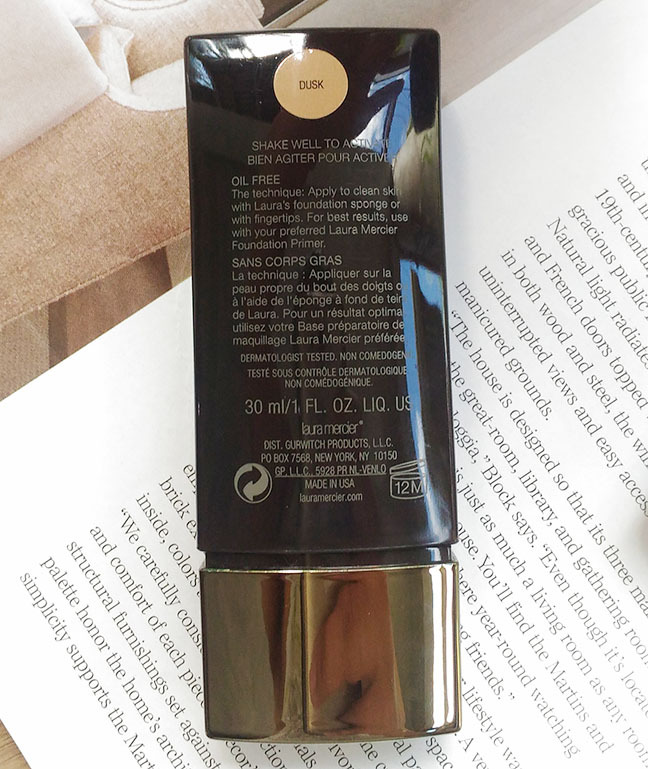 I really love this Laura Mercier Foundation Primer, because it has a watery gel-like texture that gets absorbed on my skin easily. 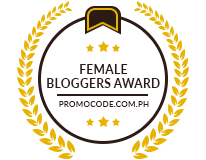 In addition to that, it is mild and it hydrates my skin, making my skin look smooth. I would recommend this primer for those with Dry to Combination Skin. If you are looking for a silicone based primer, then this is not for you. Step 2 I then apply the Laura Mercier Foundation, I chose the Smooth Finish Flawless Fluide liquid foundation in the shade DUSK (I am in the shade NC35 for MAC). I prefer to apply this foundation with my fingers rather than a brush or sponge since it looks more even and smooth that way. So far, this Laura Mercier Smooth Finish Flawless Fluid is my favorite liquid foundation to date. Despite being very lightweight and thin in texture, a little goes a long way with this foundation since it has excellent coverage. Which is the reason why I seldom use a concealer when I use this foundation. It dries to velvety matte finish, that sometimes I don't even set it with a powder anymore. It lasts the whole day on me especially if paired with the primer. I also noticed that the longer it stays, the more it blends on my skin. Step 3 I then set the T-Zone area of my face with a little bit of powder. 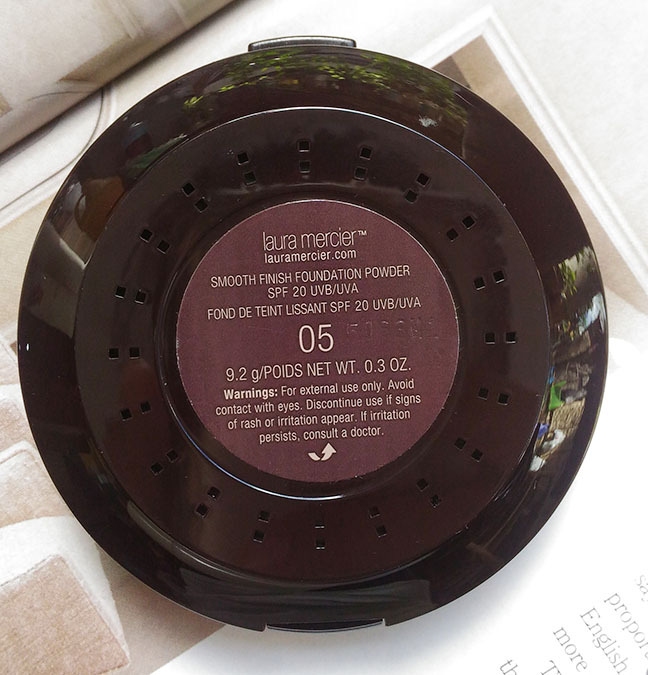 I use the Laura Mercier Smooth Finish Foundation Powder in 05. I just dust a bit of powder in the center part of my forehead, above my eyebrows, under-eye area, sides of my nose then my chin. What I love about this powder is it's oil control. It really keeps the oil at bay especially in the T-Zone area of my face. It lasts long that I only ever need to retouch once or twice throughout the day. Also, the powder is very finely milled, making it feel really soft and smooth. The packaging is really sleek and elegant. I also like that it has it's own compartment for the sponge. The only downside to this powder is the amount of product is contains. Which is very little compared to my Mac powder. 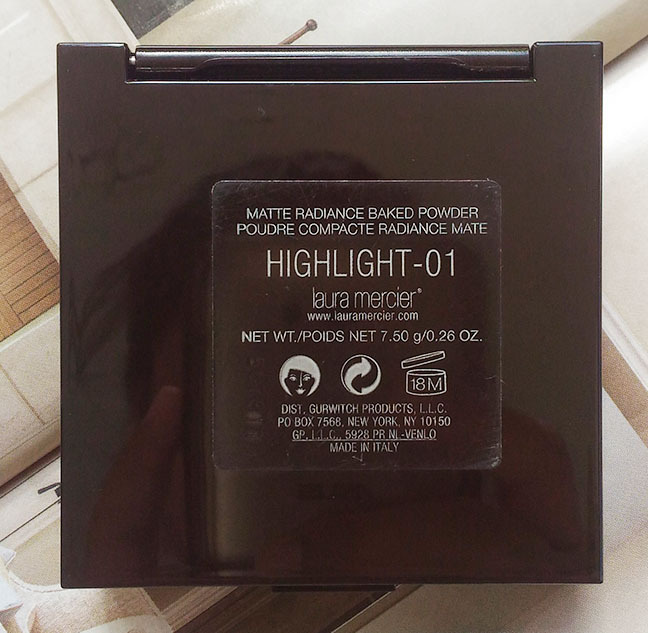 Step 4 Lastly, I just add a little bit of highlight using the Laura Mercier Matte Radiance Baked Powder in Highlight - 01. I just apply it on the high points of my face, on my cheek bone area, center of my nose and on my upper lip using my Sigma F35 Tapered Highlighter Brush. This is my favorite Highlighter to date. I love that this gives me that natural looking highlight. Nothing too stark, just an effect of a healthy glowing skin. The glow lasts for about 4 hours on me before it starts to fade. But the glow is still noticeable at the end of the day. It has a really fine texture making it very easy to apply and blend, giving me a really smooth finish. It also comes in a sleek compact with mirror, which is a big plus for me. Here is a photo of me wearing all the Laura Mercier products mentioned above. This pretty much sums everything up where Face Bases is concerned. 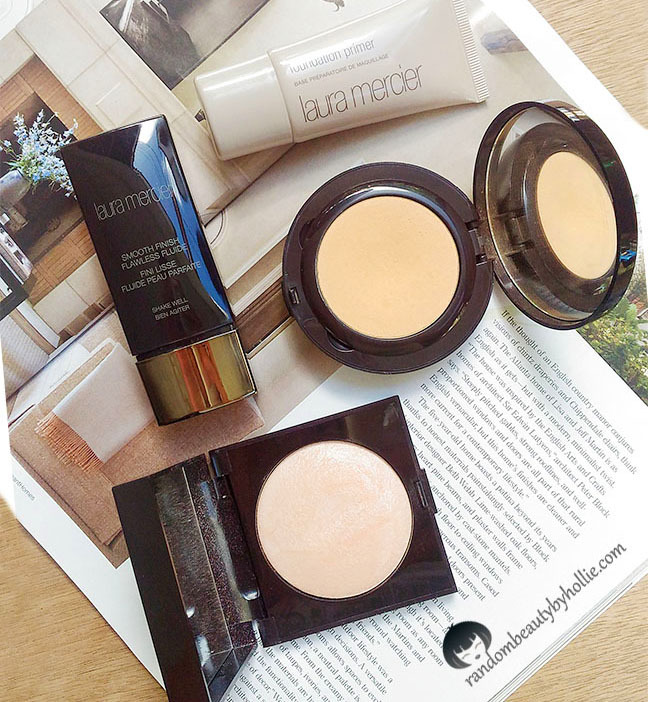 I'm just really impressed with Laura Mercier products. Although they are expensive but you get your money's worth. @Rae, Yeah I recently repurchased this foundation since it was on sale for a limited time. But they did not mention if they will stop carrying it or not. I still see this in the shelves at my local Rustans though.